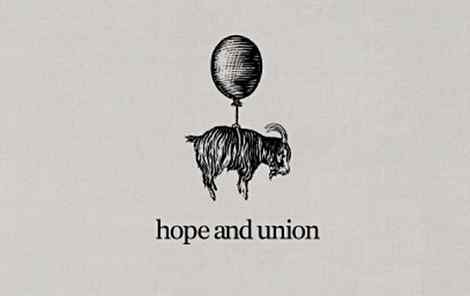 Hope and Union Coffee makes its new home in the Cannonborough/Elliotborough neighborhood in early November. The Saint Philip Street shop will serve freshly brewed coffee in addition to sweets from area bakeries. Visit the website! Don’t worry most engaging interview and coffee tasting soon to come when I have the time! I think they will open next month.